197 feet of lank front! Gorgeous lake front property!!! RARE find, lake living with acreage. 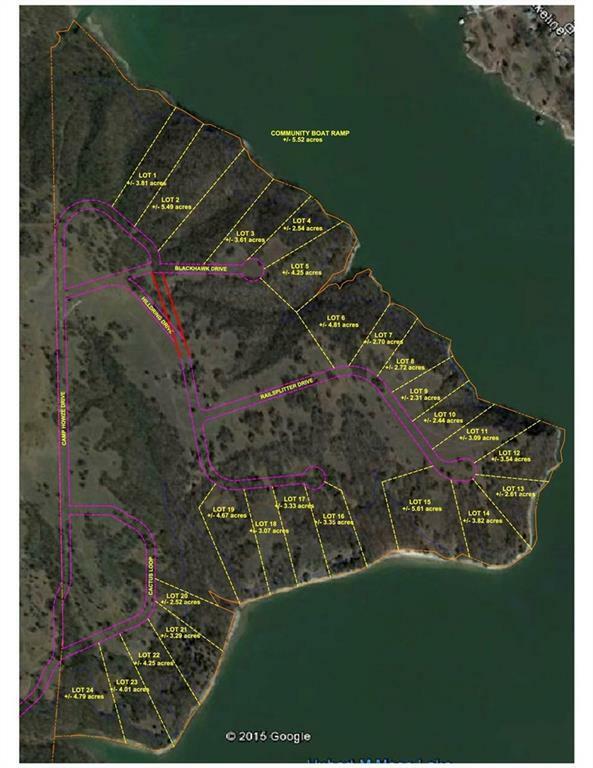 Boat docks are welcome on this 1100 acre lake. 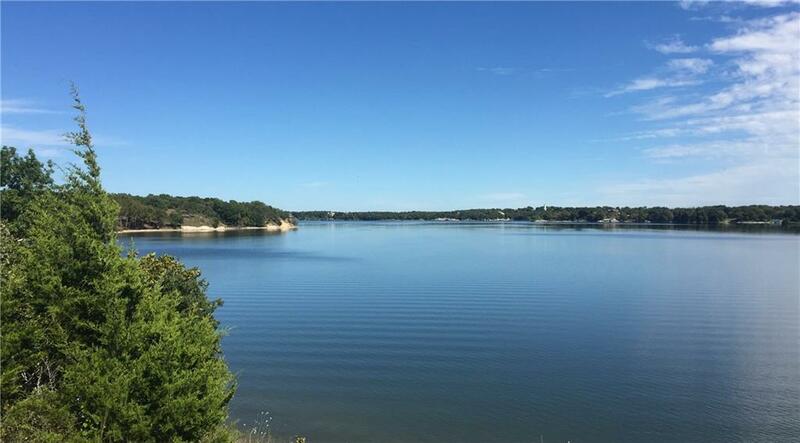 Community has a private boat ramp and every lot has hundreds of feet of water frontage. Enjoy water sports, fishing, and relaxation. Bring your own builder and design your own custom home. Luxury living at its BEST!!! Offered by Jayme Sizelove of Texas Realty Associates.